SIMA Innovation’s pan and tilt units are designed to work efficiently and reliably. 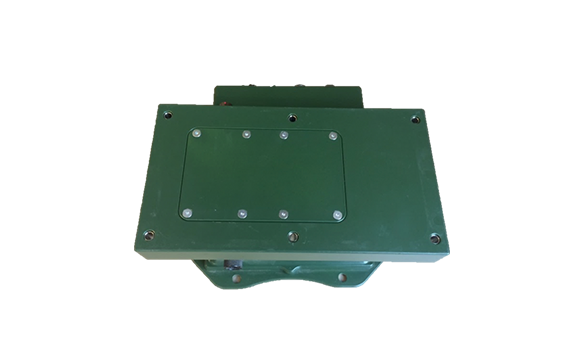 The remote rotate unit extends the camera’s field of view and supports safer driving, vehicle handling, and operation under difficult conditions. 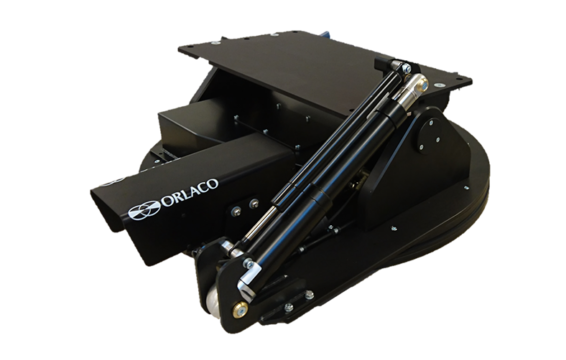 The remote rotate tilt unit is electrically powered, and it offers a flexible mount system for most types of vehicles.